For use in the Automotive industry and any that needs an accurate measurement. 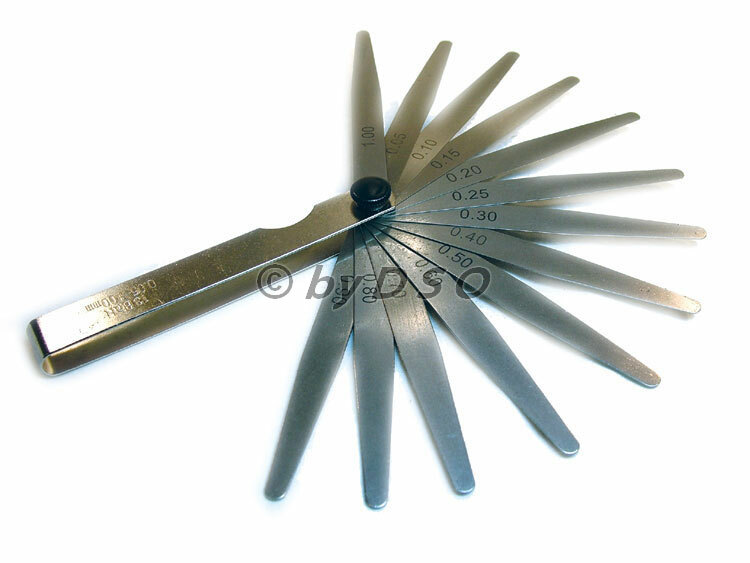 As with any Feeler Gauge you can combine any of these blades to get the correct measurement. This set no longer comes with a storage pouch.